RISO Roadshow Atlanta Was A Success…See You In LA! 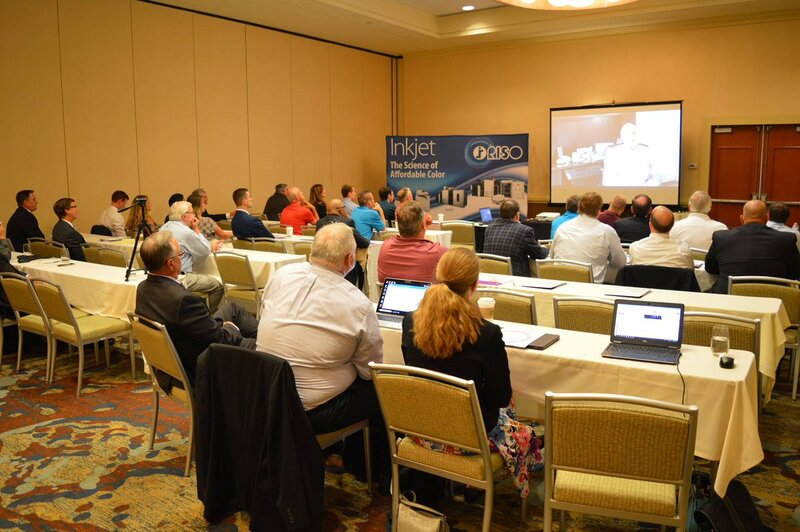 | Industry Analysts, Inc.
RISO Roadshow Atlanta Was A Success…See You In LA! Last week’s Roadshow in Atlanta was a great success with attendees from 10 different RISO certified southern dealerships. Be a part of our next show in Los Angeles August 8th-9th! RISO, Inc., headquartered in Burlington, Massachusetts, is a wholly owned subsidiary of RISO Kagaku Corporation, Japan’s leading manufacturer and distributor of high-speed inkjet printers and digital duplicators. Their line of digital duplicators includes one- and two-color systems that reliably produce millions of copies at speeds of up to 190 sheets per minute, are environmentally friendly, and are easy and inexpensive to use. To learn more about RISO, Inc.’s product lines, visit http://usriso.com or call 1-800-663-3031. This entry was posted in RISO and tagged riso, road show by IA Staff. Bookmark the permalink. Next → Next post: Advanced Copier Technology Celebrates 35 Years!